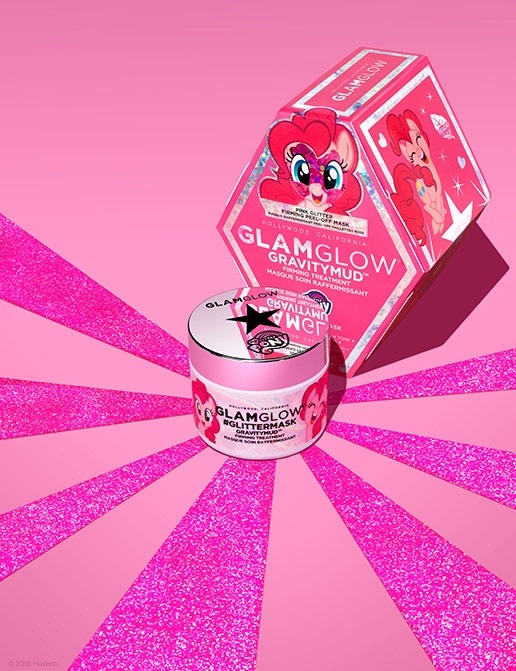 surely you've seen the sparkly glitter mask trend everywhere! I love glitter and anything sparkly so it's definitely very appealing! 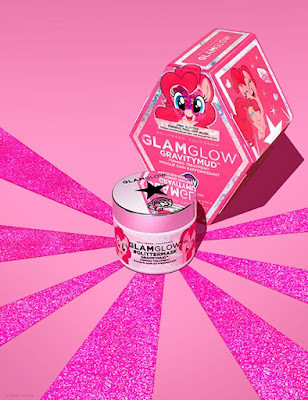 Too Faced came out with Glow Job which is a peel-off glitter mask. People went crazy and it sold out within hours of the launch! 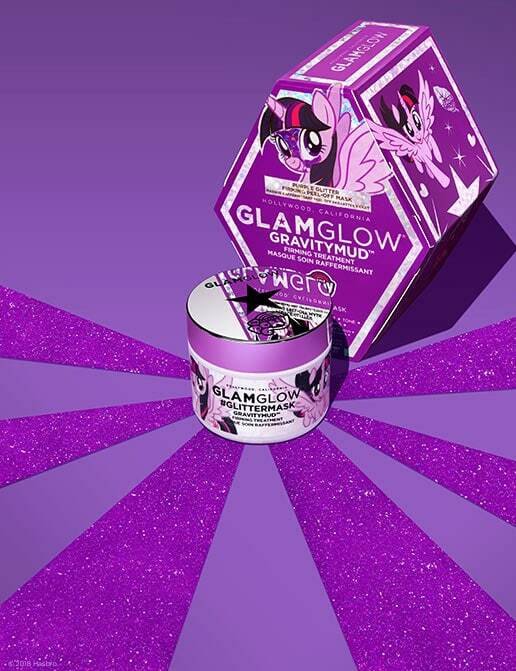 GLAMGLOW launched their famous "Gravitymud" collaboration with My Little Pony. It will make any 80's-90's baby heart skip a beat! 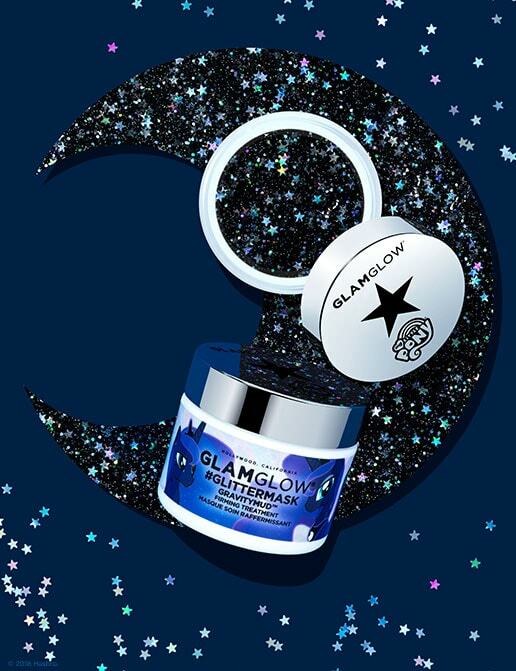 Both are peel-off mask,but it seems the GLAMGLOW are much more pigmented and you have a choice of 3 glitter shades. while GLAMGLOW retails for $59,both are 1.7 oz. I haven't tried either but I'd love the opportunity to review them for myself. What do you think of these glitter masks? Are they effective or is it mainly aesthetic appeal? I'd love to hear you're thoughts! Also,if you're a new customer to GlamGlow you can get 15% off by signing up for their newsletter. You can buy them here and here. Follow my on Instagram here!